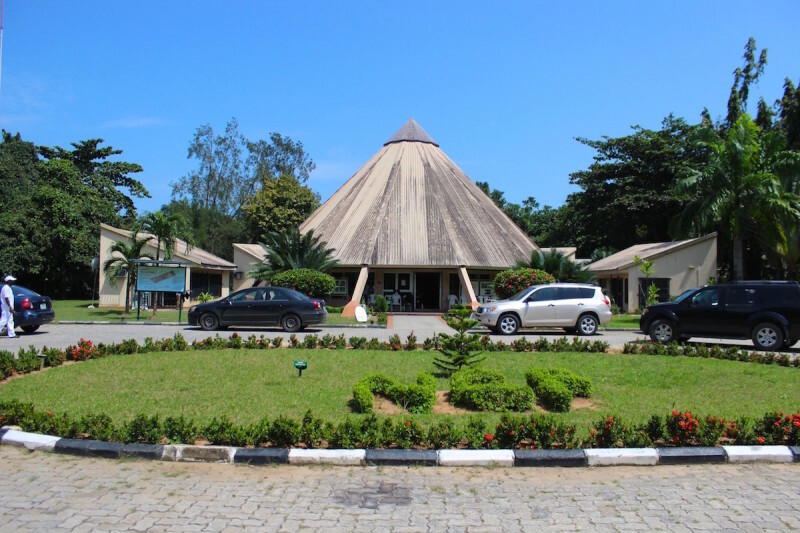 The Lekki Conservation Centre in Lagos is a must visit for nature and adventure lovers. This laudable nature reserve was born out of the commitment to conserve Nigeria’s vast natural resources in the southwestern coastal part by the Nigerian Conservation Foundation and established over 10 years ago. 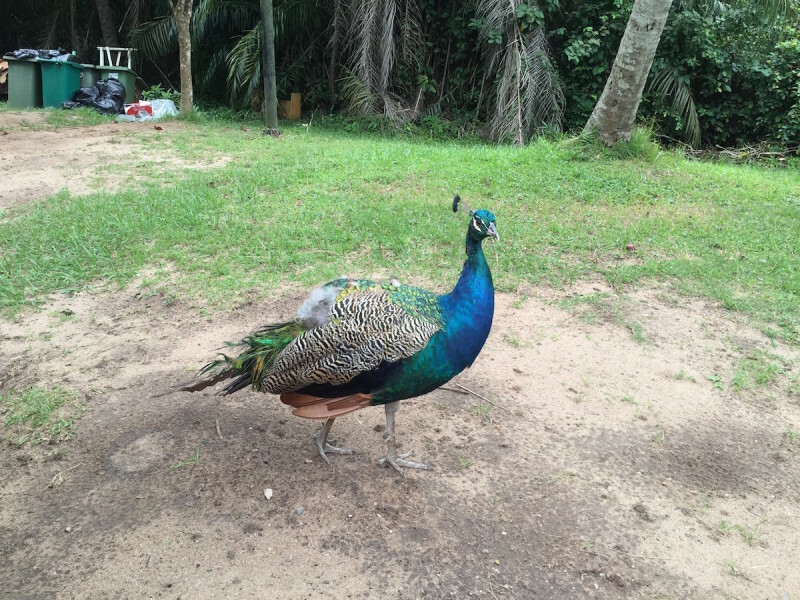 Visitors are ushered into this 78 hectare reserve by the resident peacocks and monkeys on a good day and park rangers are available on site to take you on a guided tour. The trail boardwalk enriches the experience as it allows visitors to wander through the forest above the swampy terrain and view the amazing habitat in the nature reserve, if you are lucky you may even spot a crocodile! You will also find birds, giant bush rats, mongooses, and other small land mammals around the property. The centre boasts of the Longest Canopy Walkway in Africa giving panoramic views of the reserve, but climbing it is not for the faint hearted. The treehouse on the other hand is another fascinating feature as it is comfortably seated on a stout dawadawa tree and rises above 25m. 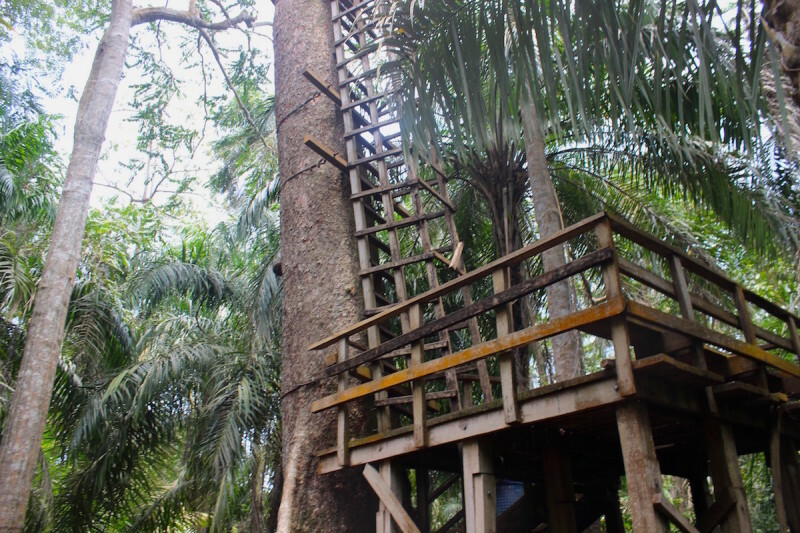 A ladder is mounted behind the tree to enable the brave nature enthusiasts reach the top of the treehouse to take in the views around. 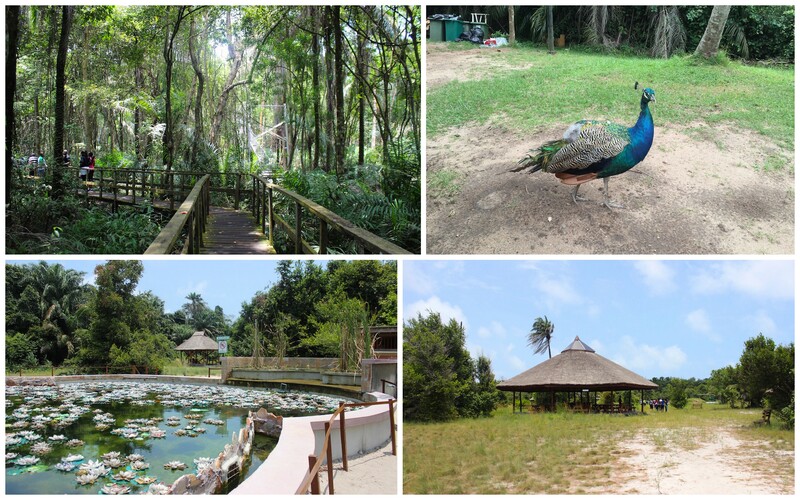 If you are still up for some more nature seeking, you can go bird spotting and observe some of the African birds from the bird hide and then visit the ponds around including the Koi pond for exotic looking fish and the Tilapia pond. When you need a break, there are rest stops and picnic areas situated around the park with floor games like chess and ludo as well as outdoor game facilities mostly for children and the young at heart. 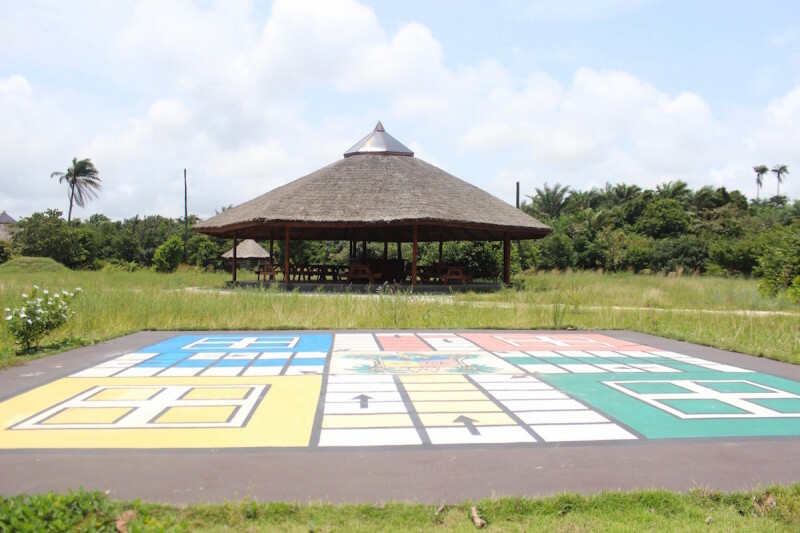 It is located on Km 19, Lekki-Epe Expressway. It is on the right just after the Chevron roundabout before the second toll gate heading away from the City Centre (VIctoria Island) towards Epe. Parking is available and the entry fee is N1000. All rights reserved. © 2018 Lost In a City.